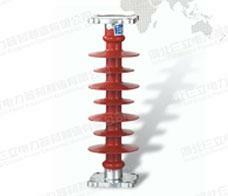 Composite Insulators began in the 1950s internationally and have a history of more than forty years. 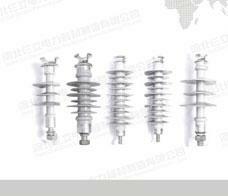 Silicone rubber composite insulators began production in the world in about 1967. 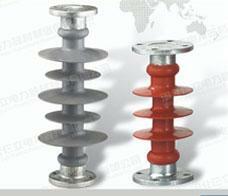 China's silicone rubber insulators began production in the world in about 1967. 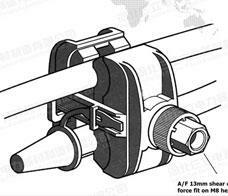 What Is The Running Performance Of Composite Insulators? Composite Insulators are different from porcelain and glass insulators. The biggest problem with composite insulators is the aging of materials. Electric fields, climate, environmental conditions, mechanical loads, etc. are all important aging factors. 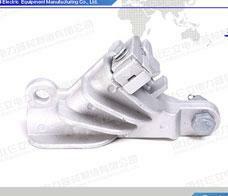 What Are The Characteristics Of Piercing Clamp? 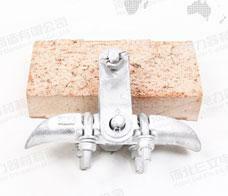 The Piercing Clamp is mainly composed of reinforced shell, puncture blade, gasket, waterproof silicone grease, high-strength bolt, torque nut and cable end cap. When the cable needs to be branched or connected, insert the cable branch terminal into the waterproof terminal cap. When the Composite Pin Insulator is struck by lightning, the silicone rubber insulated shed does not rupture and has obvious burning marks that are easily found by line patrol personnel. After a comprehensive electrical test of the Composite Pin Insulator, the needle composite insulator was immersed in water for several hours, and the dry flash, wet flash and withstand voltage tests were all in compliance.